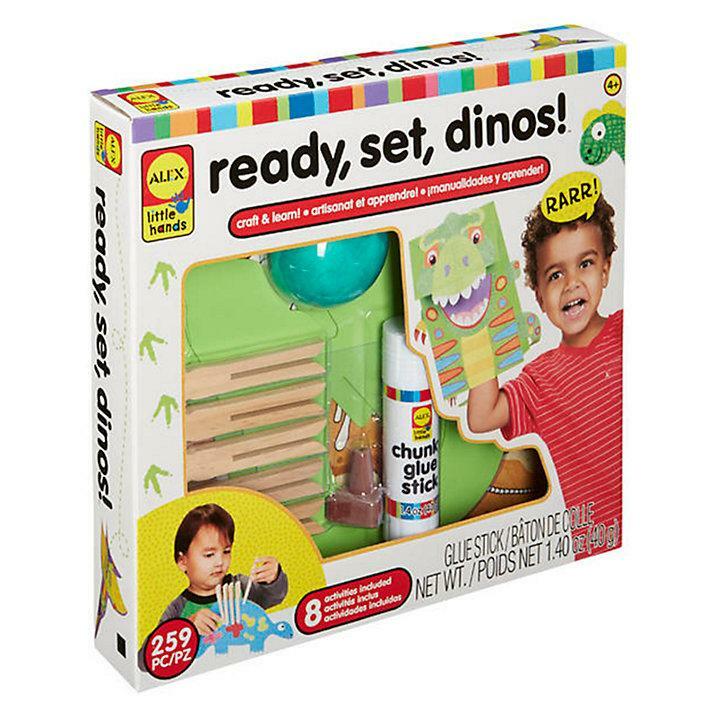 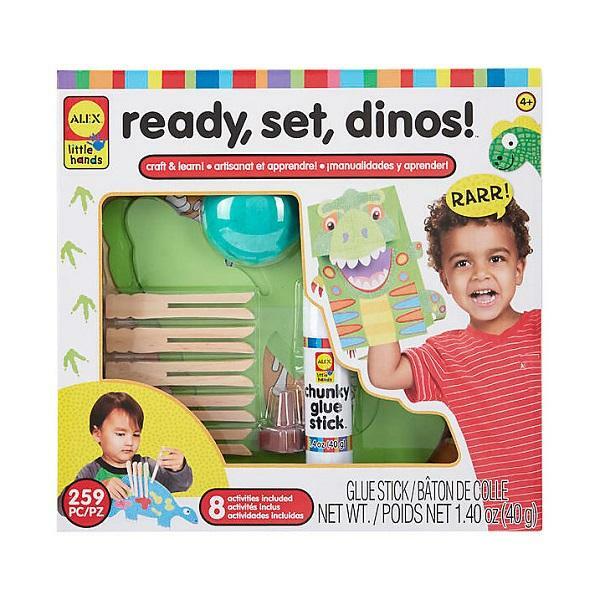 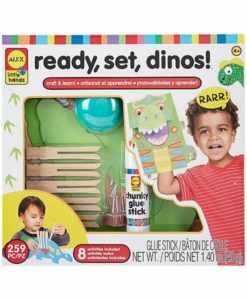 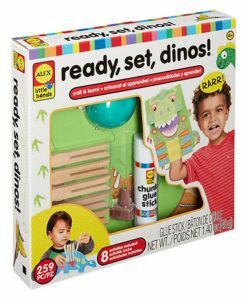 Children will have hours of fun creating their very own dinosaurs with this Ready, Set, Dinos set. 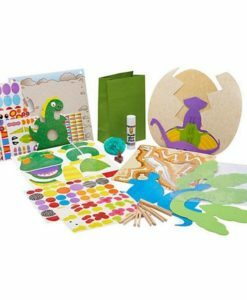 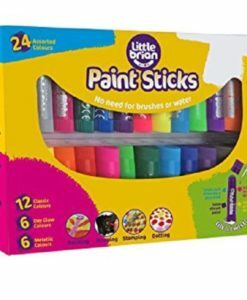 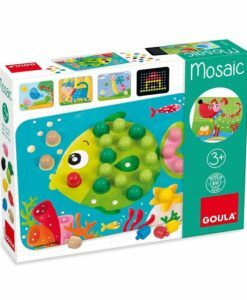 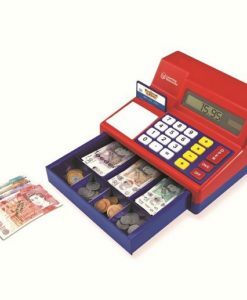 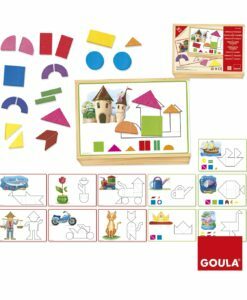 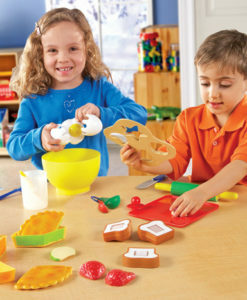 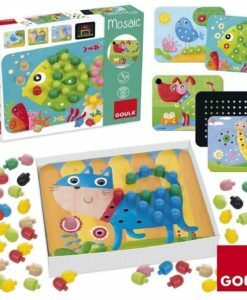 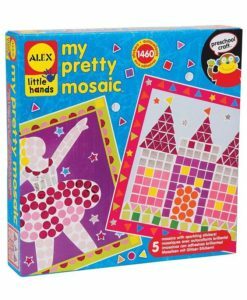 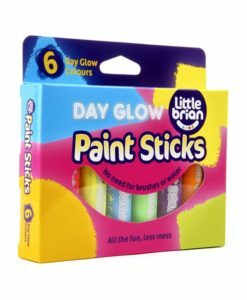 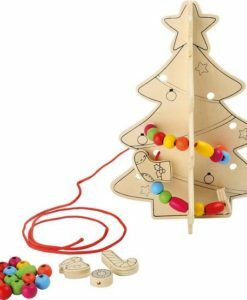 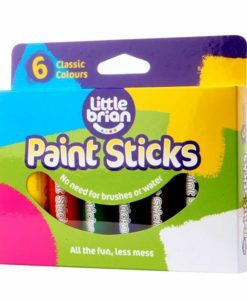 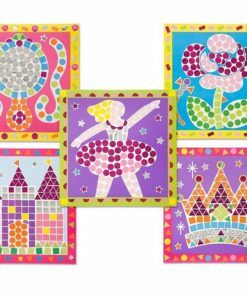 This set is ideal to develop a child’s expressive arts and design skills and understanding of the world. 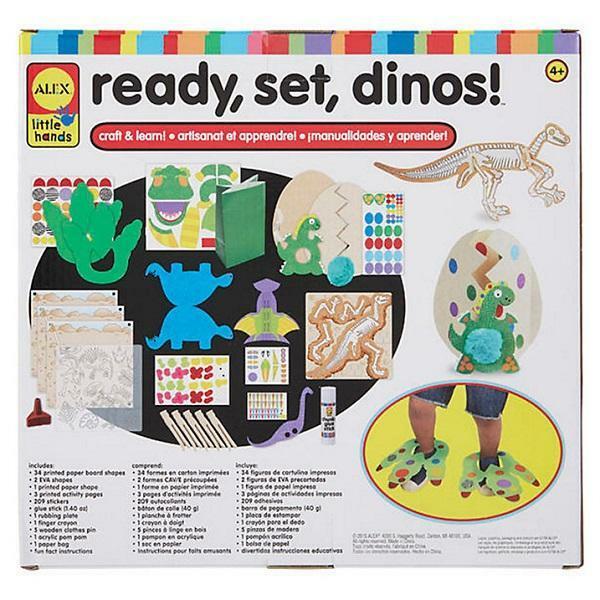 This kit will provide hours of fun for children while they learn all about dinosaurs. 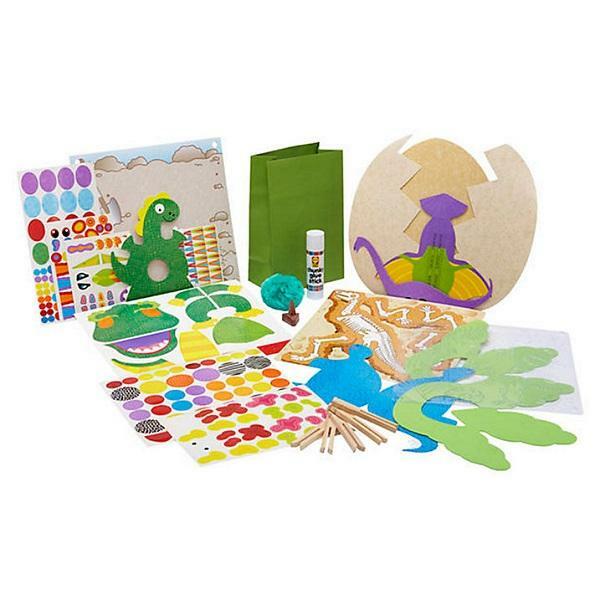 With 8 projects included, children can explore the Jurassic era. 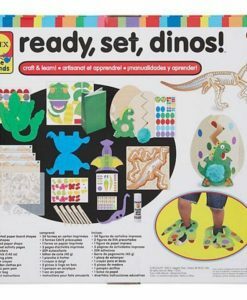 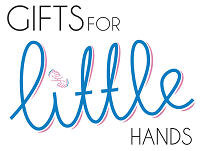 The tasks include make-your-own dino feet, hatch a baby dinosaur and much more! 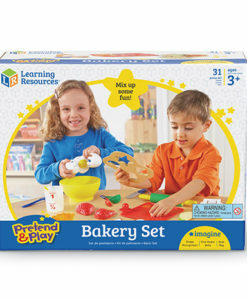 This is a great activity for children to enjoy alone or it can be fun for all the family! 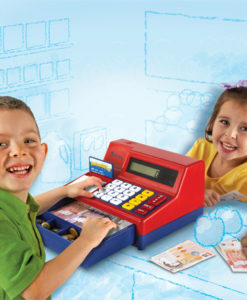 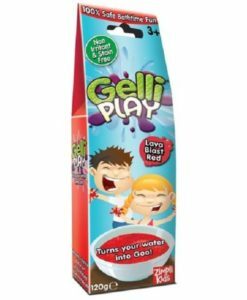 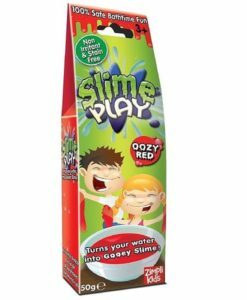 Furthermore, this toy encourages children’s ability to get involved in pretend play.